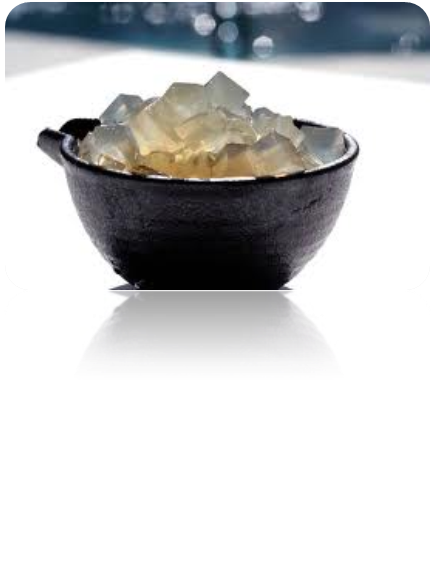 Gelatin Cubes are a great GAPS treat for kids and adults alike. If you’re unable to drink the recommend 2+ cups of broth daily on GAPS, this is a way to up your gelatin intake. They can be optionally sweetened with honey and made with a variety of GAPS-friendly teas to add some excitement and a fun “dessert” item. Gelatin is healing to the gut and helpful. Soften gelatin by soaking in cold water for a few minutes. Dissolve in boiling water. Add honey and tea. Firm in refrigerator, scoop or cut out as needed.